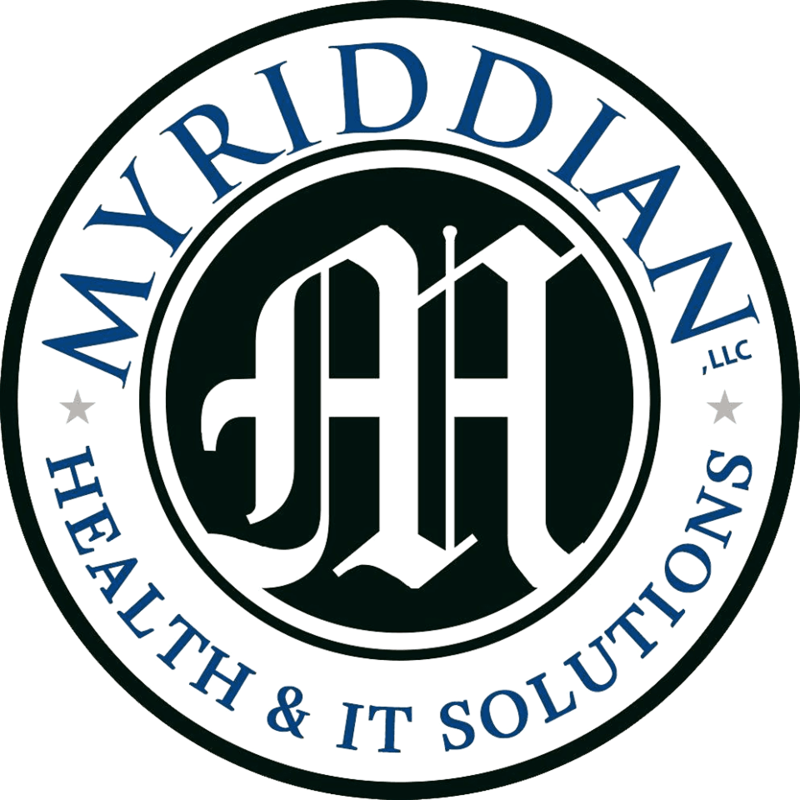 Our success in the industry is shown by the awards and recognition’s won by Myriddian. •	Living Classrooms Foundation and the Baltimore Business Journal as a “Rising Star,” an award recognizing outstanding young leaders for their achievements and philanthropic efforts. •	Myriddian’s CEO won Best of Baltimore 35 under 35.